I'm always amazed at the power of the internet, especially in this creative world that I'm so lucky to be a part of. Shelby of This Big Moment Photography and I first connected in a photography group when she posted that she was heading to Boston for a little vacation with her husband Joe. She was looking to swap sessions with another photographer, and I'm a little ashamed to admit Nate and I hadn't had professional photos together since our wedding almost 6 years ago. I hadn't even been following my own advice! So, needless to say, I jumped at the chance to meet and photograph these two! And I couldn't be more thankful that I did. 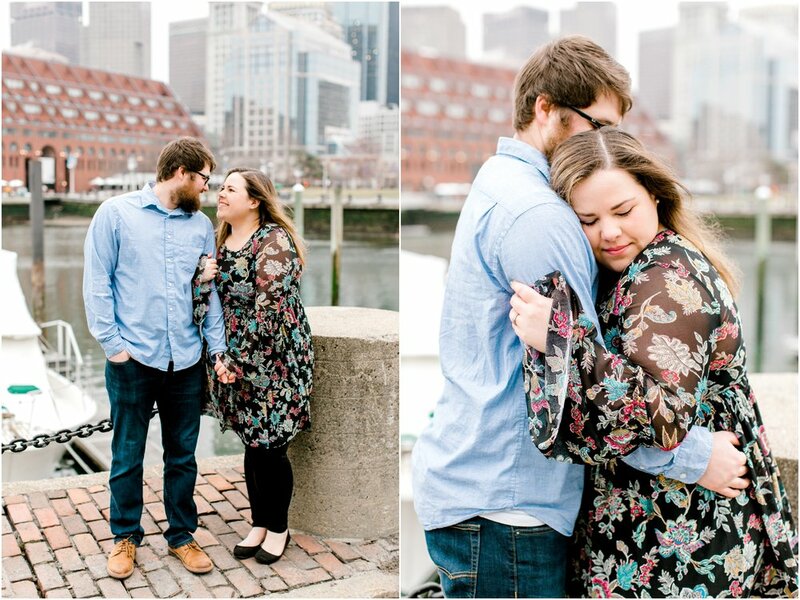 Not only do we have beautiful photos that feel so authentically "us", but I had the opportunity to document a part of this couple's story that fully reminded me why what I do is so very important. And the power of love. 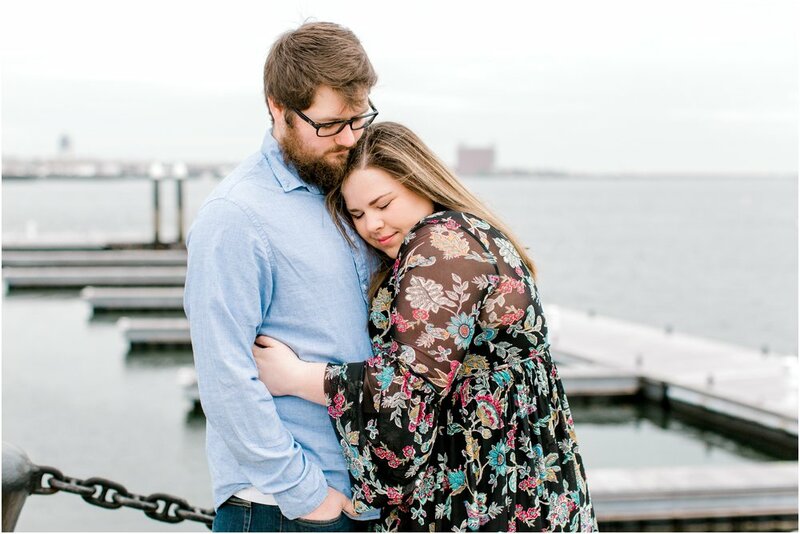 After Shelby and I confirmed the details for our session swap, she messaged me to let me know that they were expecting and while it wasn't public yet, was excited that these photos would be able to capture the exciting anticipation of becoming parents! And it's obvious from their faces and the way they are together that they were bursting with that excitement. But I also noticed just how much they center and calm each other - a quiet peace that is reflected between them when they are together. A deep, fierce love that unites them which they leaned on, as well as their love for God, as they experienced a miscarriage. Just after they returned home to Tennessee they found out they lost the baby. It was a devastating time, and their bravery and resilience in sharing their story with everyone completely awed and inspired me. As difficult and heartbreaking at this time was for them, they grew strong and learned so much more about what they wanted; what really matters in their lives. To have been able to freeze time for just a moment and capture all the memories and emotions of expecting is the greatest privilege and an honor to have been a tiny part of this journey. Thank you Shelby and Joe for allowing me into your lives and for trusting me to tell a such a private, but powerful part of your story. I am truly humbled by your grace, determination, and the love you have for each other.